THE CHÂTEAUNEUF-DU-PAPE AC: STILL YOUNG AT 80 YEARS OLD! Since its creation, the CNOA has been reviewing numerous requests. 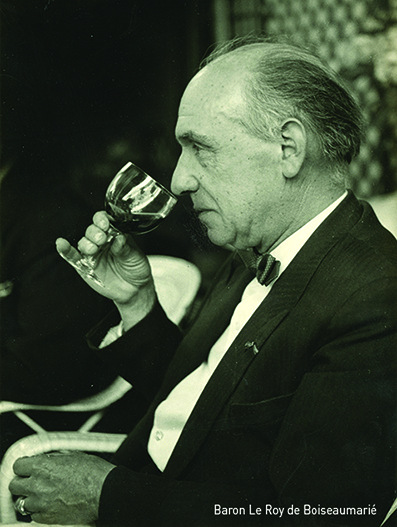 On 15 May 1936, French President Albert Lebrun signed the decrees of the first 6 Protected Designations of Origin in the French wine industry, and those were published in the Official Journal of 17 May. These 6 designations were Arbois, Tavel, Cognac, Cassis, Monbazillac and Châteauneuf-du-Pape, in order of appearance. 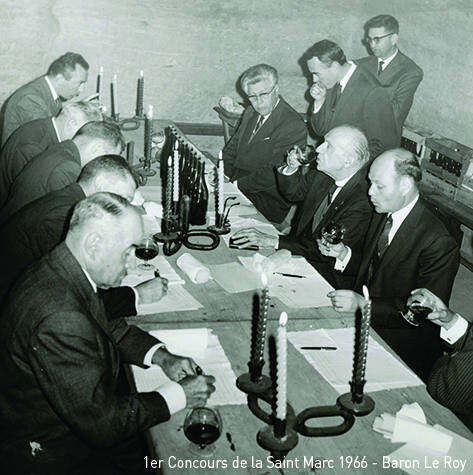 Extract from the book by Jean-Claude Portes on the Châteauneuf-du-Pape AOC, to be published in 2016.